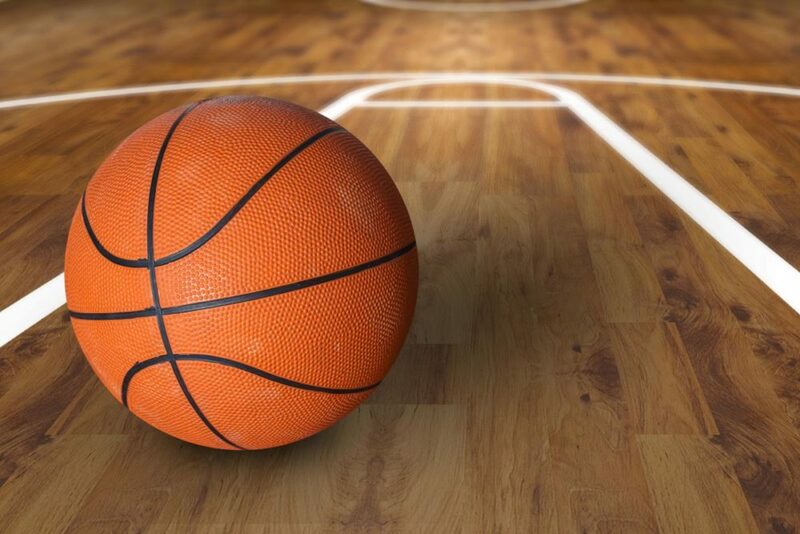 The Saltillo Lions won one game and lost one in a tournament Thursday (December 28). The Lions lost a one point heart breaker to North Hopkins, 38-37 and defeated Wolfe City, 69-44 in a Boles tournament. The Lions led North Hopkins by six going into the fourth quarter but got outscored 16-9. The Lions were led by Trevor Moore with 11 points. Walker McGill had 7. Lyle Bench had 6. Chris Boekhorst scored 5. Matt Gurley and Levi Hoover had 4 points apiece. The Lions outscored Wolfe City in all four quarters to take a solid 69-44 win. Against Wolfe City, the Lions were led by Walker McGill with 22 points. Matt Gurley had 13. Chris Boekhorst added 11. Lyle Bench and Levi Hoover had six points apiece. Ben Moore had 5, Trevor Moore and Branson McGill had 3 points apiece. The Lions play host Boles on Friday (December 29). The Lady Lions got a win and two losses on the opening day of a Leonard tournament on Thursday (December 28). The Lady Lions played an early game Thursday losing to Whiteboro on a three point basket right before the buzzer, 46-43. The Lady Lions were up 26-17 at the half. Whitesboro used a big fourth quarter to squeeze out the win. For Saltillo, Jocelyn Ochoa led the way with 14 points. Madison Simmons had 13, Chandler Bain 9, Maddy Smith 4 and Anna Reeder 3. Later Thursday the Lady Lions rallied to defeat Commerce, 44-30. The Lady Lions jumped out to a good lead and were up 33-19 at the half. The Lady Lions then coasted to victory in the second half. Against Commerce, the Lady Lions were led by Madison Simmons who scored 18 points. Chandler Bain and Maddy Smith scored 6 points each. Anna Reeder and Tori Mobley had 5 points each. Jordan Sustaire and Shelby Matlock had 2 points apiece. The Lady Lions closed out tournament play with a loss to Whitewright, 53-44. The Lady Lions outscored Whitewright in the fourth quarter but were not able to come all the way back. Madison Simmons had a solid game scoring 25 points. Chandler Bain scored 7. Jordan Sustaire had 4. Tory Mobley scored 3 and Anna Reeder had 2 points. The Lady Lions are now 8-15 for the season. They play next on January 2 versus Bells at home.